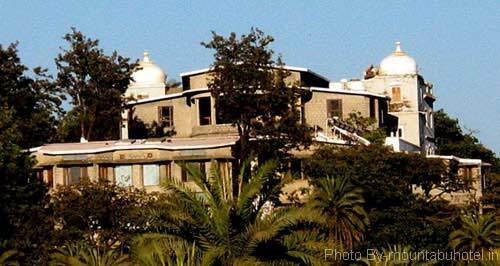 Kesar Bhawan Palace in Mount Abu was founded by the famous Maharaja Dalwat Singh of Sirohi. It had been the rest house of the people residing there. The Kesar Bhawan Palace is surrounded by the beauty of Mount Abu and the tourists can stay for a royal experience. Kesar Bhawan Palace in Rajasthan has 2 Duplex Suites, and also 23 deluxe rooms which are all provided with private pavilions. Tourists can watch the beautiful view of the landscape outside.Kesar Bhawan Palace has very nice swimming pool and a travel desk. 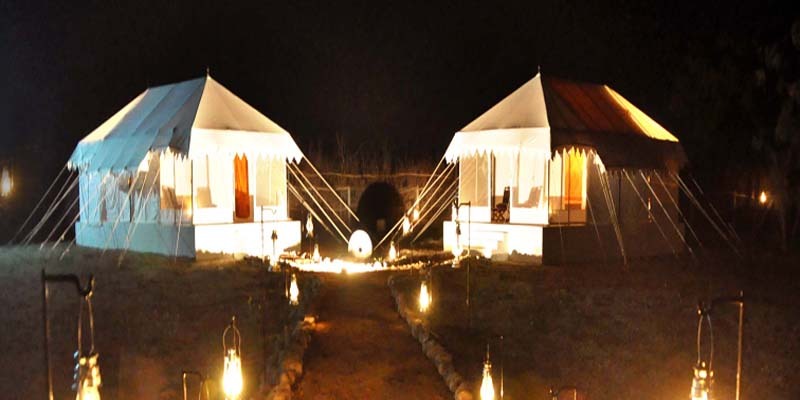 The stylishly furnished bedrooms have private individual balconies and the large “jharokha” windows make sure that plenty of natural light and breath-taking view can be enjoyed. There is also a health club inside the hotel. Jogging tracks are there and sightseeing excursions are also organized. 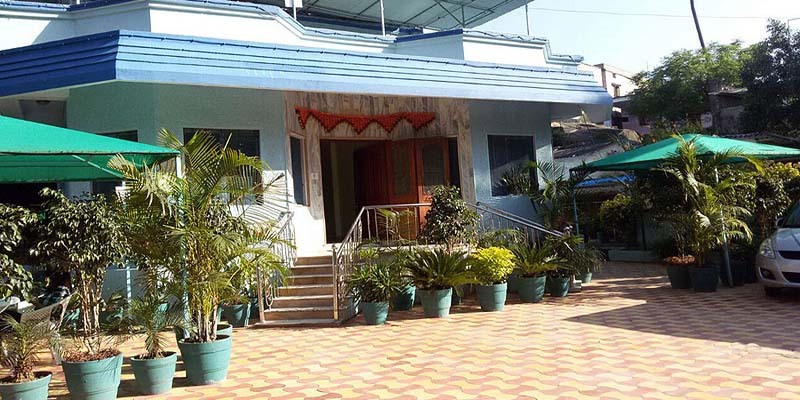 The hotel staff is helpful and cooperative towards the tourists.